Heroes, Heroines, and History: Who Wrote Your State Song? Who Wrote Your State Song? While we enjoy researching, sifting through the dusty tomes, and finding that obscure piece of really fascinating information, we love hearing from HH&H readers and fellow bloggers the most. Last month, in response to my blog post What's Your State Song?, Staphanie Grace Whitson mentioned that the Nebraska state song, Beautiful Nebraska, was co-written by Jim Fras, a Russian immigrant. He moved to Nebraska in 1952. He wrote the music and co-authored the lyrics with Guy G. Miller. Fras said he got the idea for the song's melody during a drive in the countryside. He wanted to pay tribute to his adopted state. Go to http://nebraska150.org/jim-fras/ to hear this delightful song played and sung. That reminded me that we are still the melting pot of the nations. That also made me wonder about the writers of other state songs. How many state songs are part of our culture, but we never made the association? How were they inspired? Would you have identified You are My Sunshine (Louisiana-Jimmie Davie & Charles Mitchell) or Home on the Range (Kansas-Daniel E. Kelley & Brewster M. Higley) as state songs? What about Hoagy Carmichael's music Georgia on My Mind (lyrics by Stuart Gorrell, sung by Ray Charles) or Rocky Top (Tennessee-Felice & Boudleaux Bryant)? The romantic in me was charmed with the Bryant's love story. Felice was an elevator operator at the Sherwood Hotel and when she saw Boudleaux she recognized him immediately - she had seen his face in a dream she had when she was eight years old, and had looked for him forever. She was nineteen when she saw him at a water fountain in the hotel, ran up and accidentally drenched him with water and offered to buy him a drink. 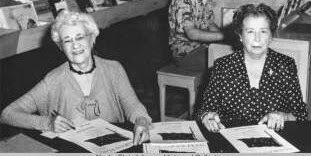 Julia Tutwiler's inspiration for writing Alabama came after she returned to her home state after a visit to Germany where she studied the new educational methods for girls and women. 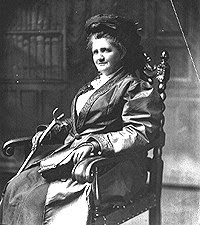 Her desire was to help restore the state's patriotic spirits—Alabama, Alabama, we will aye be true to thee! (state adopted in 1931). 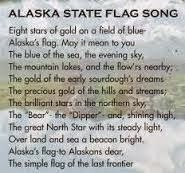 Claudia Marie Drake's poem makes Alaska's song unique among state songs. It focuses on the official Alaskan flag designed in 1927 by Benny Benson, a thirteen-year-old seventh-grade of Russian-Aleut and Swedish descent. The music was inspired by Elinor Dusenbury's "...pure unadulterated homesickness for Alaska. I shed more tears on the boat going out than I ever have before or since." 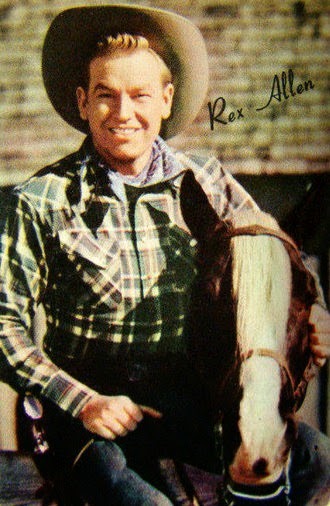 Arizona's alternate state anthem is a Country and Western song, Arizona, written by Rex Allen, known as the Arizona Cowboy, and Rex Allen, Jr. in 1981. 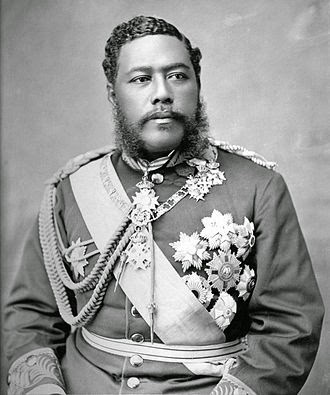 In 1874, the last reigning king of the Kingdon of Hawai'i, King David Kalakaua, authored, Hawai'i Pono'i, the current state song. Like many state songs and anthems, this song is also sung at sporting events. Hawai'i Pono'i means "Hawai'i's Own." Read the English translation of the Hawaiian lyrics. Has your beau ever wooed you with Louisana's state song — You are My Sunshine? Dennis and Charles Mitchell wrote the original lyrics. Have you sung this jumpy little country music tune? I have. If you love musicals, you've sung, or maybe even acted in the stage play, Oklahoma, by Rodgers and Hammerstein. It is the only official state song from a Broadway musical. Did you know that the former District of Columbia had its own song? James Wesley Dodd wrote Washington in 1951. 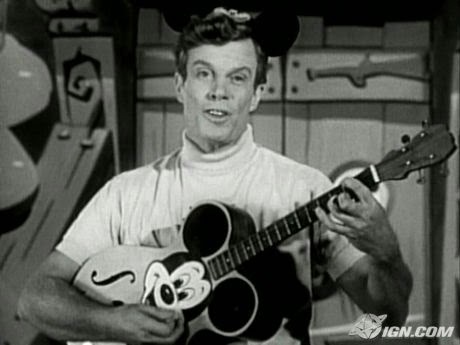 Dodd is best known as Jimmie the MC of the popular 1950's Walt Disney Television series, The Mickey Mouse Club. He also wrote the Mickey Mouse Club March. At one time or another we've all sang the Club song. There's more to the DC song story and it's fascinating. There is so much history around us. What do you want to know more about? Let the HH&H bloggers hear from you. Tell us what interests you that we've not written about yet. Lin's current research centers around 1890 Christmas in New Mexico. She and her husband, Jerry, live in Chimney Rock, Colorado. Very interesting history! Thanks for sharing, Linda! You're most welcome Amber. Thank you for stopping by. I'm looking forward to reading your HIStory "The Healer's Touch." 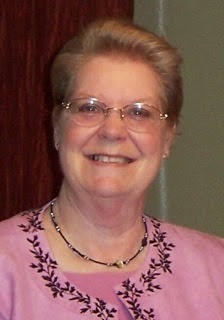 I sing You Are My Sunshine to my granddaughter and sang it to our sons as well. Enjoyed the song stories. Hi Sharon, thank you. My husband sang that one this morning while he was exercising the dogs. It was hilarious watching our hunting dog sprinting after the Ranger and Jerry singing at the top of his lungs to the first sunshine we've seen in days. Thanks for sharing your idea. It's appreciated. I'll put it in the kettle and see what shakes out. I researched Pennsylvania's state song for one of my books. Edward Khoury and Ronnie Bonner wrote the song, "Pennsylvania," for the 1976 bi-centennial of our nation in response to a Philadelphia newspaper columnist’s suggestion. In 1990, a committee of music professionals chose it from a list of over two hundred. Hi, Sandy, very nice to meet you. Thanks for stopping by. I visited your site pahistorybooks.com a while back. Our teacher daughter in Alaska was doing a "lower 48" lesson and I recommended your "Archbald Pothole and other Pennsylvania State Parks." Her husband is from Pittsburgh so that made it really special.